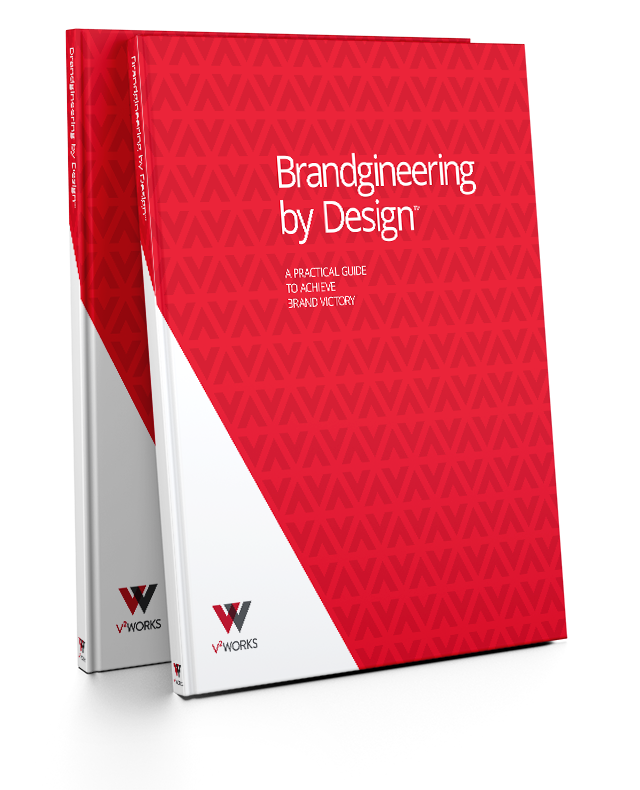 Brandgineering by Design, developed by V2Works, was created to help you discover how to cultivate a long-term positive brand, and assist your company in reaching Brand Victory. 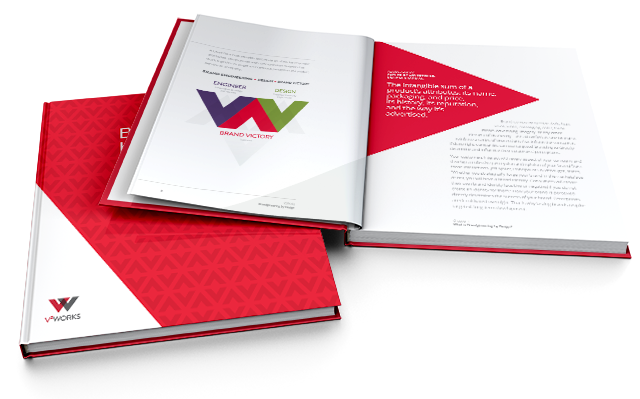 The Brandgineering by Design process is the result of over 22 years of accumulative branding research, analysis and implementation, in which we have captured our deepest, most meaningful brand experiences, and simplified them into a simple step-by-step process. In fact, the process has proven to be so successful, we even published a book about it! 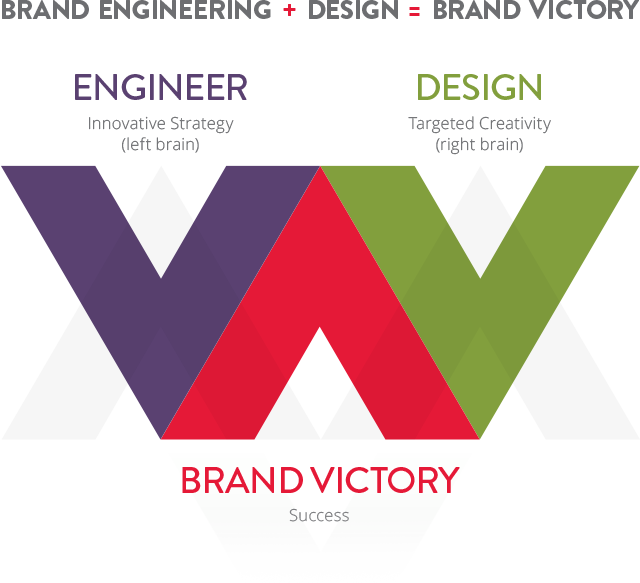 Brandgineering by Design is a strategic brand development process that positions new or existing brand platforms to achieve Brand Victory. Brand Victory is accomplished by cultivating a long-term, positive brand perception, alongside qualified brand experts, who we call Brandgineers, which continually reinforces trust and loyalty in a product, service, or company. The distinction between alternative brand methodologies and the Brandgineering by Design Process is the fundamental partnership between strategy and creativity that develops high-value, lasting brands. Through brand loyalty and ongoing brand reinforcement, Brandgineers can help you position your company for business growth, increase revenue, and ultimately, achieve Brand Victory. 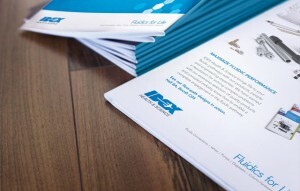 IDEX Health & Science was originally a conglomerate of eight separate sub-brands. Additionally, their customers viewed them as a distributor, which caused a great deal of confusion in the marketplace. Through intentional identity development, IDEX Health & Science was re-branded and given a new, unified master brand platform. Learn more.